Investors around the world are set to receive abundant statistics on which to reflect on Friday, but Russian stocks are expected to show slow dynamics. 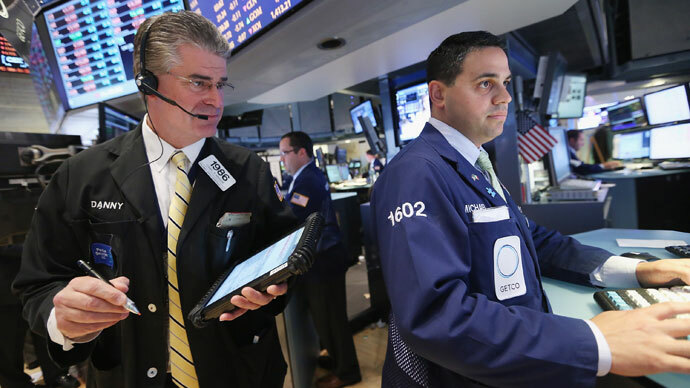 “A weak market growth in the first half of the day may be replaced by a correction by the close of the day,” according to Andrey Shenk, analyst at Investcafe. 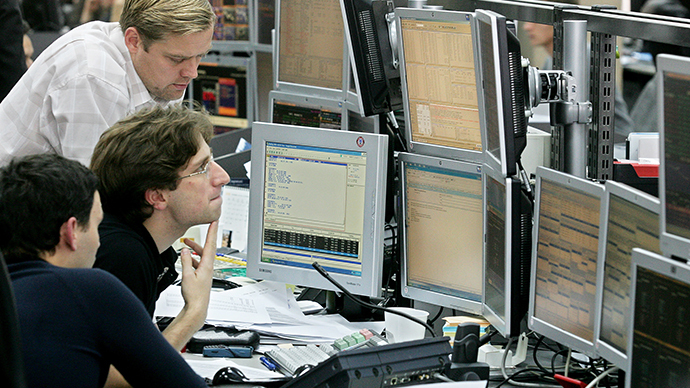 On Thursday both key Russian indices finished the day lower. The RTS lost 0.71% to 1,350.42, with the MICEX going down 0.01% to stand at 1,361.26. On Friday Europe is expected to release a bunch of economic statistics. Germany is set to show its retail sales dynamics in April, with the forecast expecting it to impress with a 0.1% growth after a 0.5% rise the previous month. Later in the day the eurozone will release its April unemployment figures, as well as inflation data for May. “Quite a large amount of statistics can lead to high market volatility, but in case the indicators prove to be strong, it’s not excluded that the European floors will keep on growing,” added Shenk. 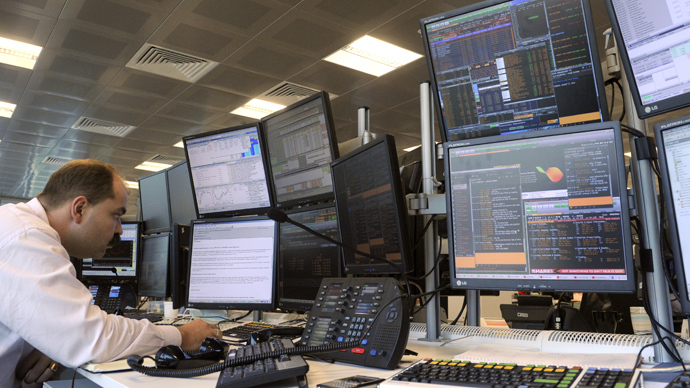 On Thursday, European markets finished higher with shares in Germany leading the region. 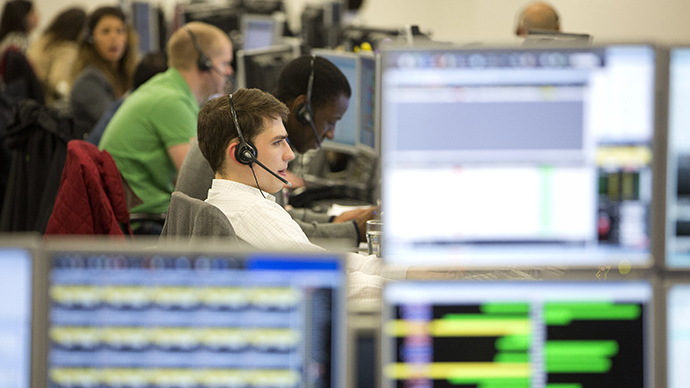 The DAX was up 0.76% while France's CAC 40 added 0.56% and London's FTSE 100 increased 0.45%. The US is also scheduled to reveal some of the numbers on Friday, such as the dynamics of personal income and expenses and Chicago PMI for May. The latter is expected to go up to the important level of 50 points. Also, the Michigan’s Institute will show its revised Consumer Confidence Index for this month, which is expected to stand at 83.7. Mostly inspired by hopes that the Fed will get on with its asset–purchasing program, US stocks were up in Thursday trading. 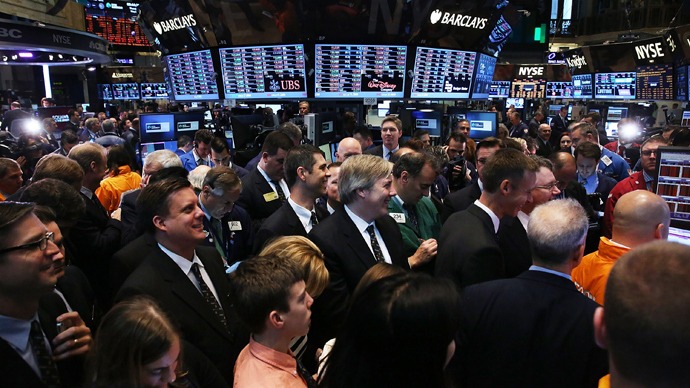 The Dow Jones Industrial Average added 0.14% to stand at 15,324.53. 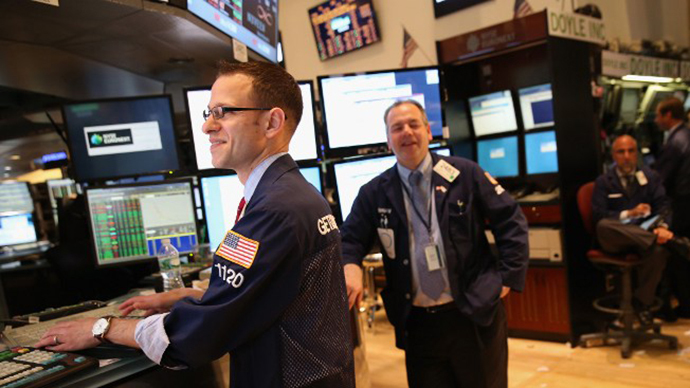 The broad-based SP 500 rose 0.37 % to 1,654.41, while the NASDAQ Composite gained 0.69% to 3,491.30. Japanese shares are higher on Friday as the Nikkei 225 gains 1.13%. The stock markets in Hong Kong and Shanghai are closed at this time. The Purchasing Manager Index (PMI) – an indicator of business environment – is scheduled to be released on Saturday. The reading is expected to go down in May to 50 from the April’s 50.6. A ‘flash’ PMI result released last week was at 49.6. A reading below 50 points to contraction, while a figure above the dividing line means expansion.